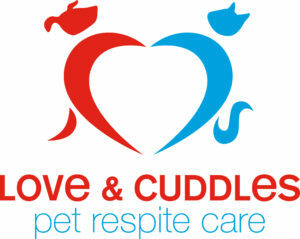 Our Love & Cuddles Pet Respite Care program offers seniors, veterans, disabled individuals, an d others facing a family crisis or hospitalization respite care for their pets. Many pets end up in shelters, alone, scared, and sometimes losing their lives, when the owner becomes ill. That’s so unfair! They have a home. 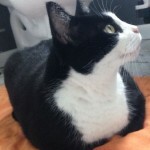 They can return to that home– IF they have a place to stay until their person gets well. 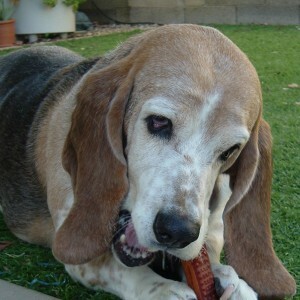 Seniors’ pets sometimes require medication, special diet, or extra care due to age–just like the owner. Most simply need love and cuddles. Owners on fixed incomes can’t afford boarding and may not have friends or family to care for their animals. Loyal pets deserve better. Please, be their hero today! Here’s a great article about Why You Should Foster Homeless Pets. Still, remember, these pets aren’t homeless. They can stay in their home with their family, IF someone will take care of them for a little while when their human family needs medical care. Respite foster care fakes the burden of caring for these pets off of the local shelters too. The shelters can use their space for an animal that is truly homeless. Respite Care Fostering is flexible, temporary, and easy. No giving up travel or vacations. The pet already has an loving owner and a home. Enjoy the animal companionship and help someone too. What a great way to have a pet if you are busy and not always available. 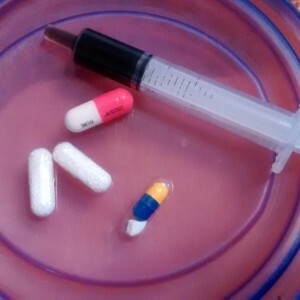 Enjoy the company of a precious pet while their owner gets well. You are always free to say no when we call. How would you feel if you had to give up your pet–permanently–to get important medical care? The owner suffers greatly, and the emotional trauma of giving up their animals hinders recovery. In fact, loyalty to their animals and not wanting to give them up is one of the most common reasons people avoid needed medical care. We can help them too, if you help us. We also need monetary donations to help these families when a medical crisis affects their ability to buy food or provide veterinary care for their pets. Owners who are hospitalized usually cannot afford veterinary expenses while facing their own medical bills. 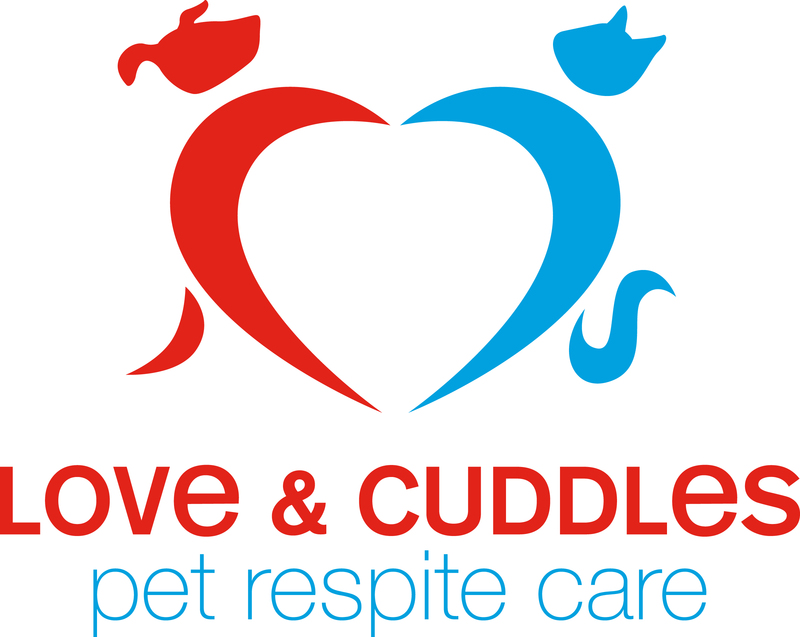 If you own a business or know a business willing to donate a night or two of boarding care for an emergency placement, tell them about Love & Cuddles Pet Respite Care. Ask them to contact us! We have organizations with clients that need these services on our waiting list. We have active grant applications too. In fact, we just received a grant to help us improve the facilities at the intake foster home. These animals can be saved. They don’t belong in a shelter where their life is at risk. Overburdened shelters don’t need to deal with animals that have a home–simply because the owner (a senior, veteran, disabled person, or another individual in crisis, on a limited income) is ill and can’t afford boarding costs. Please reach out and show our senior citizens, veterans, and others in need, and their animals, that we all care! Foster homes are less expensive than boarding and less stressful for the animals. Most commercial facilities don’t have the flexibility that is needed. Release dates change, health needs of owner and pet change, visitation can’t be provided if the owner can’t come to the pet–we focus on finding ways to accommodate individual needs. We need donations for food, medical care, and emergency boarding. We need foster homes. We need you. We gladly accept donated space at vet or boarding facilities, especially for animals that need medical supervision or a brief emergency placement while we find a foster. 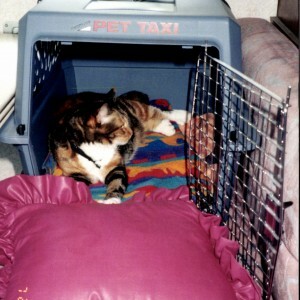 Safe, comfortable rides to the vet or to visit the owner.